What Fees Does the Chase Freedom Have? What Credit Score is Needed to be Approved? Who is the Chase Freedom Card for? When you want to apply for a new credit card, you need to make sure that the card is going to be worth your while. You want to have a credit card that offers you many perks and helps to improve your overall situation. There is an abundance of different credit cards on the market and it can be tough to whittle down which ones are worth taking the time to pursue. One of the more popular credit cards that people have been excited about recently is the Chase Freedom credit card. If you have been paying attention to credit cards for a little bit, then you likely know that Chase is one of the most prevalent providers. They have many credit cards that will appeal to different types of people. This one is a rewards credit card that can offer you substantial benefits. This might be a card that is worth putting into your wallet if you can take advantage of the many bonus categories. Take a look at every aspect of the Chase Freedom credit card as we give it a thorough review. This will help you to make your choice a lot easier. You will be able to see exactly how it will benefit you and you will be able to take note of areas where it may be lacking. Is this the right credit card for your wallet? Read on to find out. The biggest feature that is going to get you to want to sign up for this credit card is the cash-back reward on purchases. 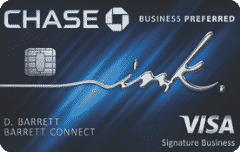 This is one of the premier cash-back credit cards on the market. If you want to earn rewards on all of your different purchases using your credit card, then this is going to be a superb card to keep in your wallet. It will work out nicely for you and will allow you to earn a constant stream of rewards. This card makes use of rotating categories and offers a rewards rate of 5% on certain purchases. Being able to earn such a high percentage of your money back through a cash-back rewards program is great. It really allows you to make the most of your purchases and the rewards can rack up very quickly. If you have been looking for one rewards credit card to keep in your wallet, then there is a strong case to make for it being this one. Other key features of this credit card include the introductory APR and the very nice sign-up bonus. Being able to enjoy a good sign-up bonus is always going to be a helpful thing. You will be able to earn a good amount of money if you meet the requirements and the introductory APR makes it easy to take advantage. Once the introductory period is over, this credit card still has an APR that falls in a good range so you should be happy with the situation. Lastly, this card has the great feature of being able to give you access to the Chase Ultimate Rewards site and program. This is going to allow you to really maximize your rewards potential and broadens the ways that you can redeem your rewards. Chase has one of the most robust rewards programs around and it has been pleasing customers for a long time. 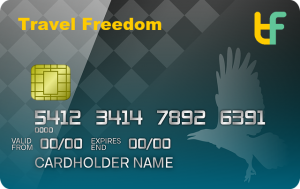 If you want to be able to take advantage of lucrative rewards in an intuitive way, then the Chase Freedom card has you covered. You will also be able to enjoy several benefits due to being a member of this credit card program. It will make it easier for people to do many things, giving you an added reason to consider applying. For instance, this card comes with purchase protection guarantees that help to protect your interests. You will be able to cover new purchases against theft and damage just by using your Chase Freedom card. The coverage will last for 120 days and it can go up to $500 per claim. You are allowed up to $50,000 of claims per account too so it is a very useful feature. It can help to ease your mind about making purchases as you know that you are covered within that period of 120 days no matter what. It is easy to take advantage of this if necessary so keep it in mind as a useful benefit of card membership. Your Chase Freedom card can also give you access to many extended warranties. Being able to keep certain products under warranty for longer will prove to be beneficial. There are many partners that work with this card and will offer to extend their warranties for an extra year. This works great for many partner companies and will extend the warranty of something that normally has a warranty of three years or less. Liability protection is great on this credit card too. If unauthorized charges are made on your credit account, then you will not be held responsible for this. 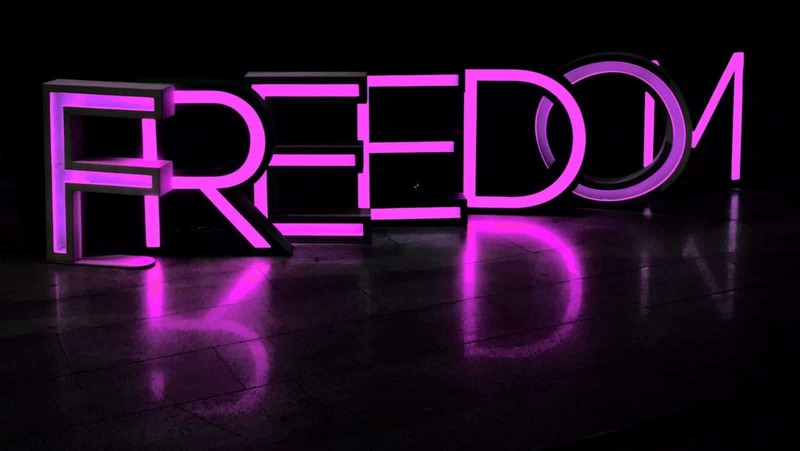 Information and identity theft are real problems and the Chase Freedom card seeks to shield its customers from the ramifications of encountering such issues. Being able to feel safer while using your credit card will be a real blessing. It should also be quickly noted that the balance transfer fee on this credit card is very reasonable. 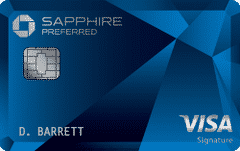 One of the appealing features of this card is that it makes balance transfers easy. You will either pay $5.00 or 3% when transferring a balance from another card, depending on which is greater. Using this card due to its appealing APR is quite common so you may want to look into balance transfers to see how much money it could potentially save you. One of the first things that stands out about this credit card is that it does not have an annual fee. This is great news for anyone who is looking to keep his or her credit card costs down. This is going to be an easy credit card to keep in your wallet without having to worry about it costing you money. It should wind up being a good way to help you earn cash back so it is a good card to look into for most people. The only real fees that you need to be concerned with while using this credit card are foreign transaction fees. These can be quite a problem if you are the type who travels outside of the country regularly. If you plan on taking your card with you on a business trip abroad, then you may want to avoid using it. This card has foreign transaction fees of 3% on qualifying purchases, making it impractical to use this card in other countries. Knowing about those fees might come across as a bit of a letdown but this card does redeem itself in many ways. When you sign up for the card, you will be able to make use of a very nice introductory APR period on top of earning signup bonus points. This is great news as it can allow you to really save some money if there’s a big purchase in your near future. Using this card to its full potential is easy. As mentioned earlier, this is one of the premier cash back rewards credit cards that you can sign up for. 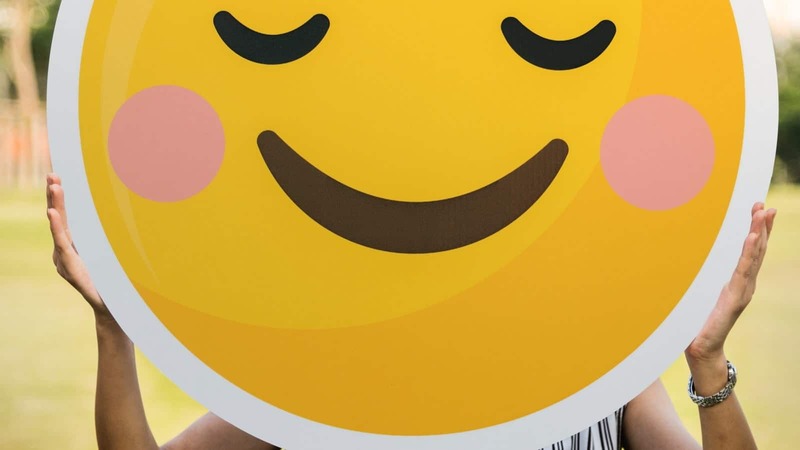 If you want to have one credit card in your wallet that can give you access to a steady stream of cash-back rewards, then signing up for the Chase Freedom card is a very sensible option. It has the right mix of rewards potential and good features to make it an easy choice. You are going to be able to earn a very high percentage of your cash back on certain purchases during rotating category periods. You can earn 5% cash back on purchases in certain categories. Over the course of the year, there are going to be different quarters where the categories switch out. Purchases made in that particular category will net you the bonus cash-back percentage. All purchases that are made outside of the categories will still earn you cash-back rewards but it will just be at the normal rate of 1%. Admittedly, there are higher cash back rewards cards in the market when looking at only the normal rate. If you want to take advantage of this credit card, then you are really going to want to pay attention to the bonus categories. You will be able to earn that 5% cash back on purchases totaling up to $1,500. This can really be a helpful rewards amount and taking advantage of the bonus categories should never be overly difficult. By taking advantage of the category bonuses you can earn up to 7,500 Ultimate Rewards per quarter, or 30,000 per year. You will also be able to redeem your rewards in many ways. Through linking up to the Chase Ultimate Rewards program, you will be able to increase your redemption options. It will be easy to redeem your normal cash-back rewards whenever you want and it will also be possible to redeem points for gift cards. Through the website, you will even be able to redeem points for airline miles at participating airlines so there are plenty of options to consider. 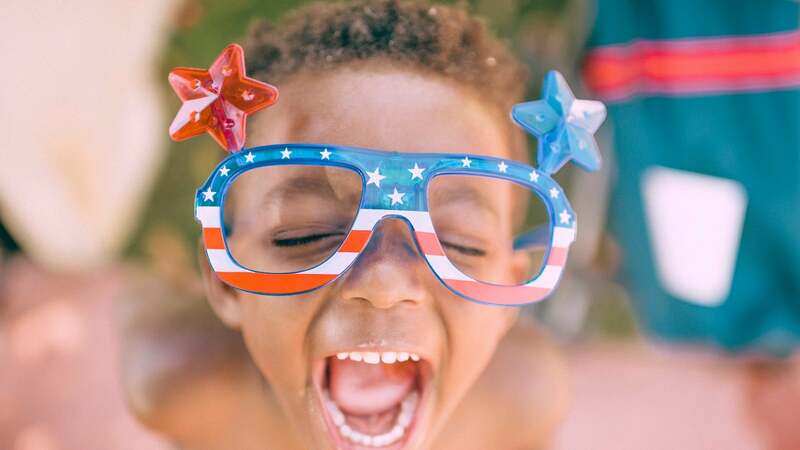 If you make the decision to sign up for the Chase Freedom card, then you will be able to enjoy a credit card that offers you many ways to earn rewards points. The various bonus categories that rotate out every month should be convenient for you to use. This will allow you to earn points steadily while enjoying a very high percentage of cash-back rewards. Redeeming your points is always going to be easy when using this card. It has access to the Chase Ultimate Rewards program, making it simple to maximize the value of your earned points. You can choose to get the cash-back rewards, redeem the points for gift cards, or try to transfer the points into airline miles. Either way, you will love the options that are available to you. The fact that this credit card is available with no annual fee is going to be quite appealing to many. It makes it easier to sign up while keeping your costs low. The great introductory APR rate is something that is sure to attract people to the credit card as well. Combine this with reasonable balance transfer fees and you can see why this is such a popular option. There are many benefits to this credit card but there are some negatives to consider too. The foreign transaction fees can be a big problem for people who travel outside of the country regularly. Using the card outside of the country will result in a 3% fee. This is not the best deal and it could wind up souring your opinion a bit. Also, the bonus categories may not wind up appealing to everyone. In order to make good use of this card, you need to be able to use the bonus categories properly. The bonus percentage on these categories is quite high but they will wind up rotating every quarter into something new. If you have no interest in the bonus categories, then this card is not going to feel that useful to you. To add to this, this card has a low cash-back percentage on normal purchases. Only being able to get 1% back on the normal purchases is going to be lower than you would like. There are credit cards out there with a flat 2% cash-back rate so you may want to look into those instead. It all depends on how you feel about the rotating bonus categories. The Chase Freedom signup bonus is not one of the highest in the market, but it’s good for a no-fee card. 15,000 Ultimate Rewards is worth $150 when redeemed for cash back or to purchase gift cards or products on Amazon. With the Chase Freedom offer, $150 cash bonus is how they advertise it, but it can be worth more than that. The signup bonus gets more valuable when you double the value of your points and are able to redeem for at least 2 cents per point instead of 1. Who wouldn’t rather redeem points for double what they’re marketed as? Let’s take a look at how this can be done. Here’s the one thing that will potentially turn 1.5% rewards into 3% or more on all your purchases. The Chase Freedom card is advertised as earning 1.5% cash back on every purchase, but it’s more than that. Chase Ultimate Rewards can be transferred between card accounts, making it possible to pair one of the three primary Ultimate Rewards cards with the Chase Freedom. Well, when you redeem Ultimate Rewards directly with the Chase Freedom, you’re redeeming at a value of one cent per point. But, when you redeem them from one of the primary Chase card accounts they are redeemable for at least 1.25-1.5 cents per point using the Chase travel portal. This gives you 25-50% more value for your Ultimate Reward points. 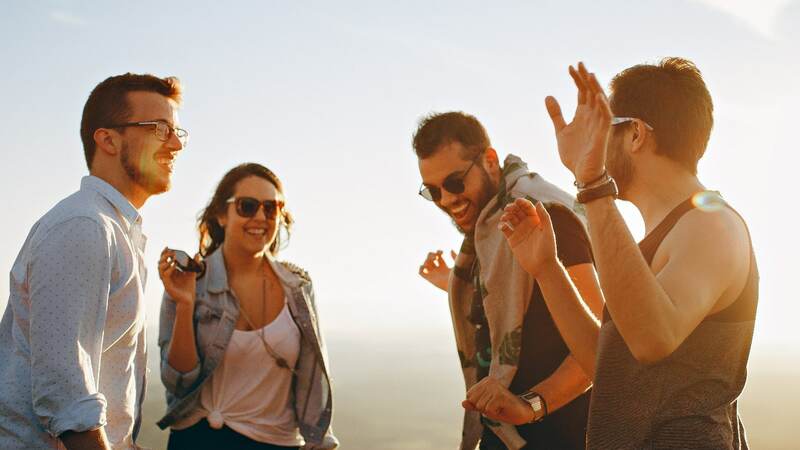 Even better, with any of the primary Ultimate Rewards cards, you can transfer points to airline and hotel travel partners which makes your points redeemable at well over 2 cents per point! Which Ultimate Rewards cards are “primary cards”? Let’s take a look. Since all three of these credit cards come with the ability to use Chase’s travel transfer partners, you can essentially double your points if you have one of them. If you’re able to combine one of these premium Chase credit cards to partner with your Freedom Unlimited, it always makes sense to transfer points before redeeming. 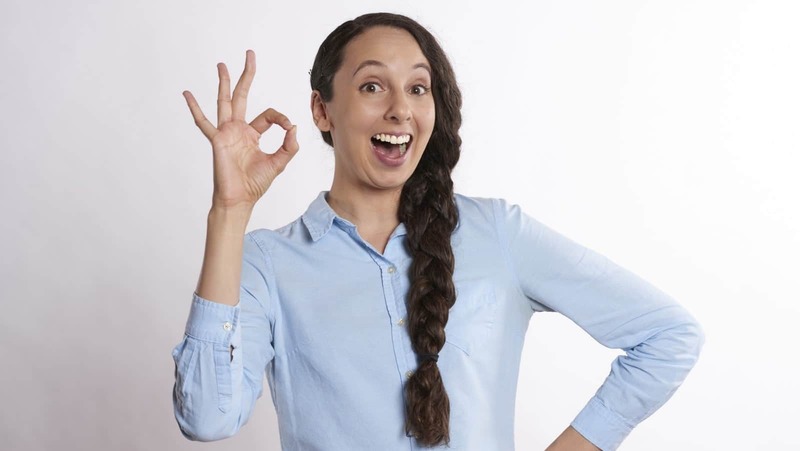 In order to be approved for this credit card, it is recommended that you have a credit score of 690 or above. You will need to have a good credit score in order to be approved for this card. 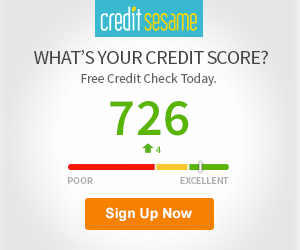 Your approval chances will be really high if your credit score falls in the excellent range. Be sure to check your credit score ahead of applying to avoid any surprises. 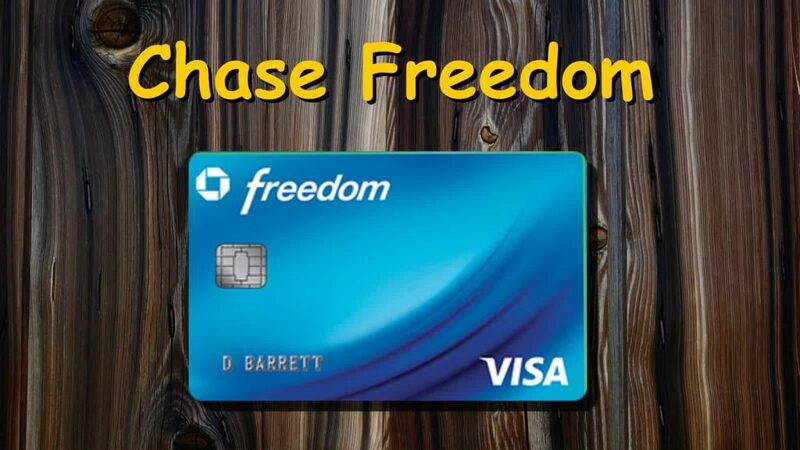 The Chase Freedom card is going to appeal to just about anyone who needs a regular credit card to make purchases. If being able to earn cash-back rewards is important to you, then this credit card should stand out as a good option. So long as you are willing to use the rotating bonus categories to their full potential, you will be able to make good use of this card. It is a card that can earn you many rewards and it is easy to use as well. If you only want to keep one credit card in your wallet, then this one might work out fine. It has robust rewards options and it is also easy to use. There are a few negatives but it is a very good card overall. It is something that appeals to anyone who needs a reliable credit card. You might want to consider applying for the Chase Freedom Unlimited credit card instead. If you do not like the idea of rotating bonus categories, then this credit card might wind up being more appealing. It offers a flat 1.5% cash-back rate on all of your purchases. You will not have to be concerned about bonus categories of any kind and can simply use the card as you see fit. Aside from differing in the bonus categories and percentages, the Chase Freedom Unlimited is going to be very similar to the Chase Freedom card. It offers you the same access to the Ultimate Rewards program and will give you many redemption options. This is a good card that will prove to be preferable for people who want simplicity. The only difference between the two cards is how rewards are earned. The Freedom Unlimited earns 1.5% on every purchase, while the regular Freedom earns 5% on rotating categories and 1% on everything else. If you like the idea of using the rotating bonus categories, then you will get a lot of use out of the Chase Freedom credit card. It is a good credit card with a high bonus rewards rate. This card is easy to use and the bonus categories are usually things that you won’t have a hard time making use of. It is worth applying for this credit card if you need a reliable rewards credit card in your wallet. There are going to be some negatives that will deter some people from wanting to sign up. Depending on your feelings on bonus categories, you might prefer something such as the Chase Freedom Unlimited credit card. Regardless, this is a good credit card that many people love and use often. It can offer you a superb experience and it will be a good fit for your wallet if you can use it to its full potential. First Savings Credit Card Review: Looking to Rebuild Your Credit Score?